He already has ball. He cannot have 2 lives silly human. 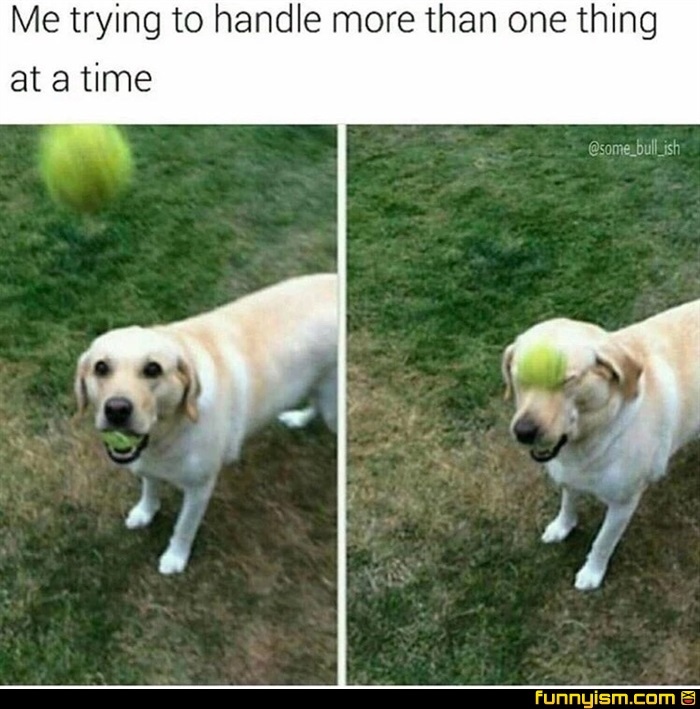 I also have trouble handling two balls at the same time.